Whenever I have the chance to bring Bee (a.k.a my hubby) with me in the local public market, he would always find his way onto the dried fish section and purchase his favorite buwad (Visayan term for driedfish). 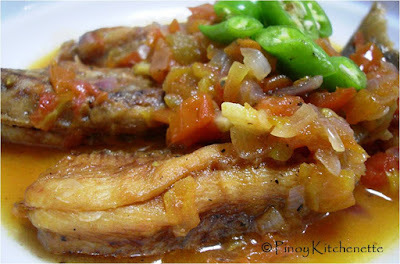 He wants this particular one which is meaty and flaky, the bacalao / bakalaw. Bacalao is a spanish word for dried cod. In most European countries, bacalao is the term used for stockfish or salted cod. Originally, cod fish is used in drying and salting. There has been a decline of supply of cod fish, so other species have used instead. Soak dried fish in a bowl of water for 10-15 minutes. Heat olive oil in pan. saute ginger, onions and garlic. Add tomatoes and 1 cup water. Cook tomatoes for 2-3 minutes to make a nice tomato sauce. Add dried fish and olives (if you plan to add olives). Sprinkle some ground peppercorn. 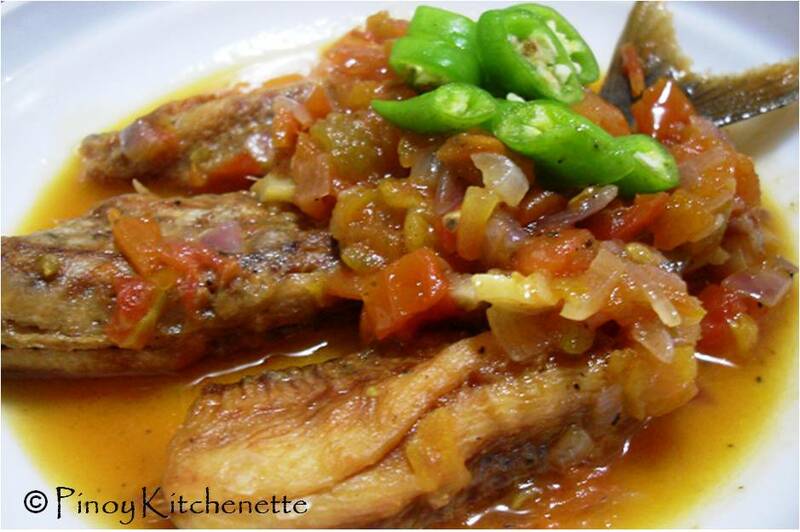 Cover and let the dried fish simmer in tomato sauce for 5 to 8 minutes. No need to add salt, since dried fish is salty enough. oh I miss the bakalaw of my lola in Bohol. kaka tulo laway..haha Visiting from FTF. Hope you can visit back. hmmmnn.. this sounds so delicious! I love bacalao. 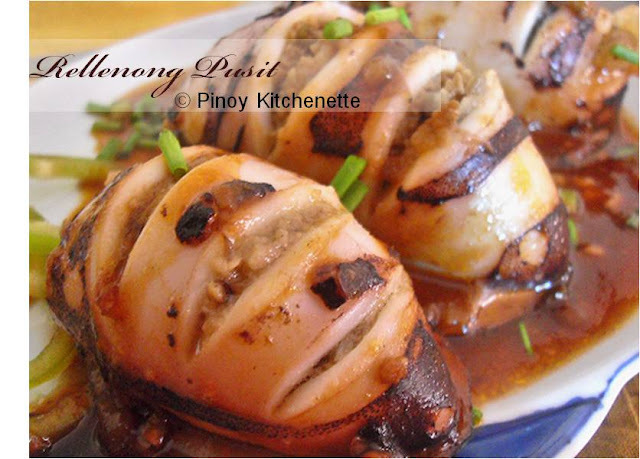 This dish is driving me crazy, I surely need to taste some of these. Interestingly, Bacalhau is also a Macanese dish.